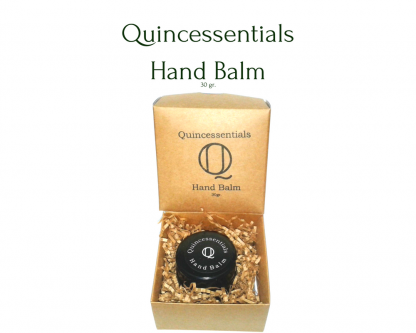 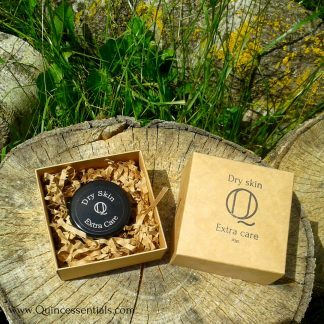 View cart “Quincessentials Hand Balm” has been added to your cart. 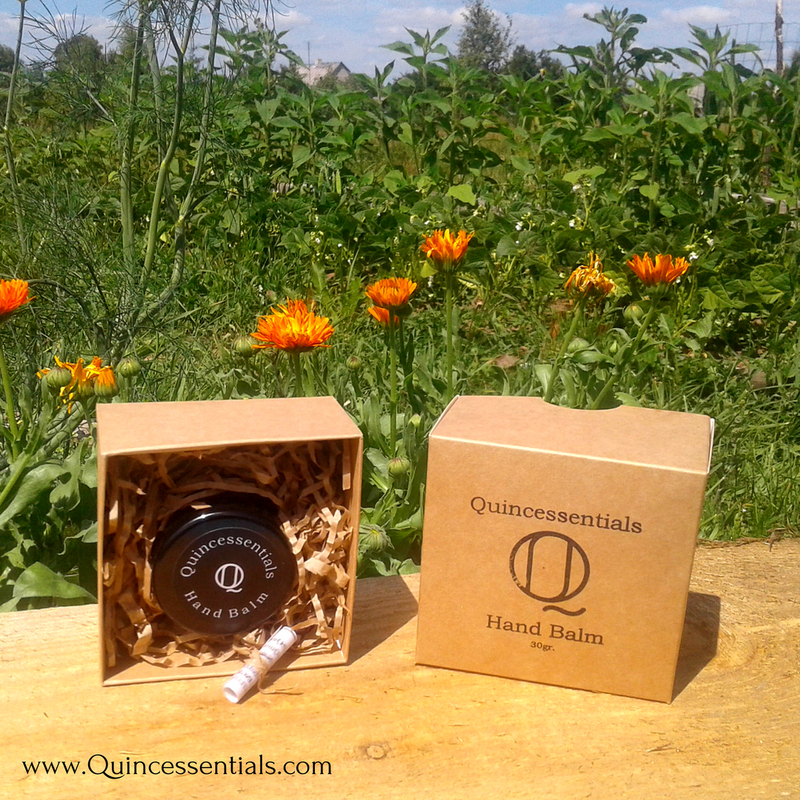 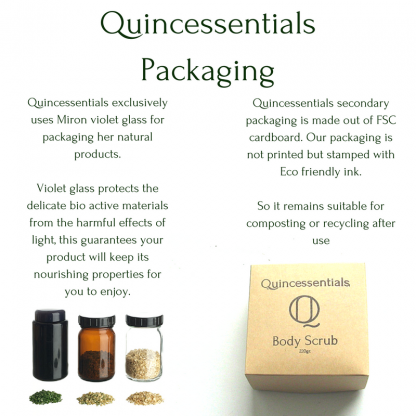 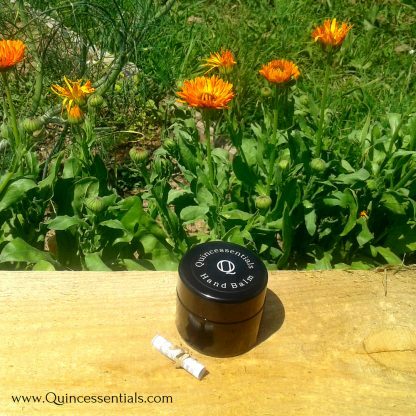 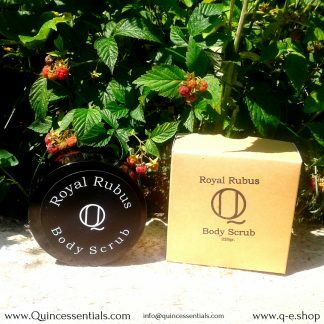 Designed to nourish and protect the skin more effectively than any hand cream or hand lotion, Quincessentials Hand Balm is an all-natural hand balm made from only the finest and purest ingredients from Mother Nature. Hands are the workhorses of our body. 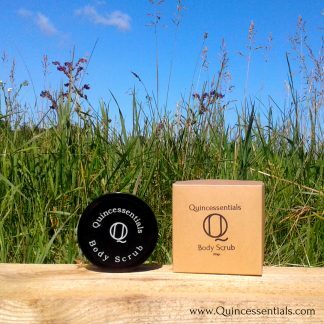 Everyday exposure to free radicals and the elements takes a toll on your skin. The pure ingredients of Quincessentials Hand Balm, nurture and protect your skin. 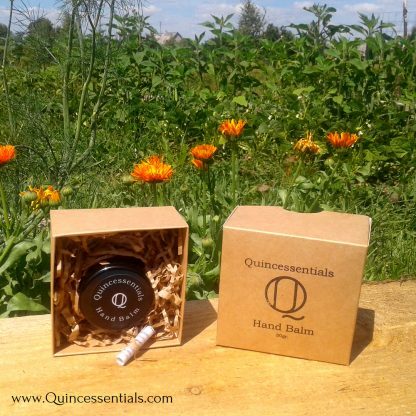 Many hand creams, hand lotions and hand moisturizers contain chemicals that are fillers, binders and preservatives. 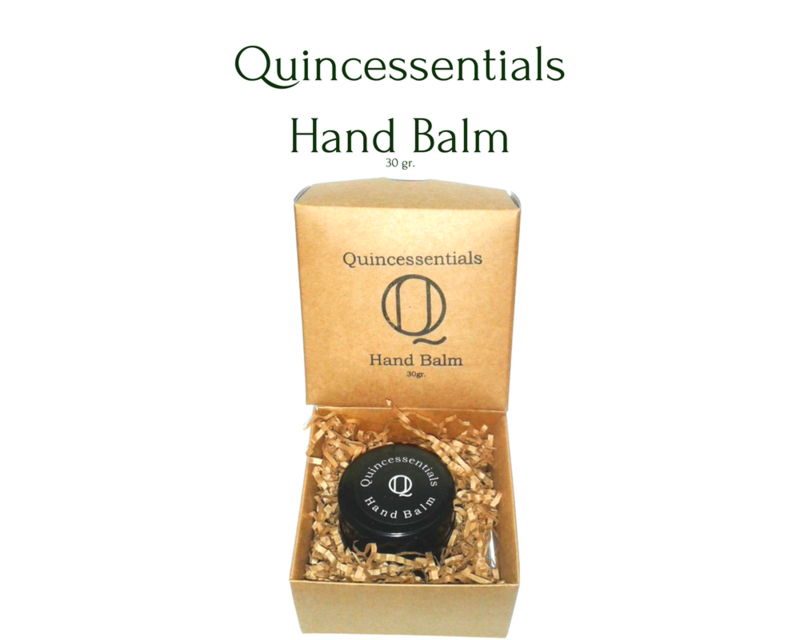 Those ingredients contribute nothing to or worsen your hands’ health or well-being. 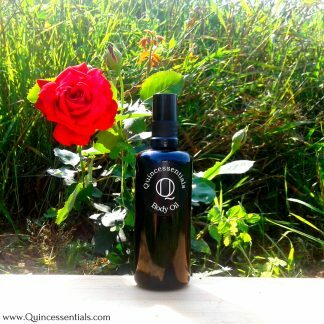 OLEA EUROPAEA FRUIT OIL, MANGIFERA INDICA SEED BUTTER, CERA ALBA, OLUS OIL, CALENDULA OFFICINALIS FLOWER EXTRACT, COCOS NUCIFERA OIL, TOCOPHEROL,CHAENOMELES JAPONICA SEED OIL (japanese quince seed oil), CYMBOPOGON SCHOENANTHUS OIL. 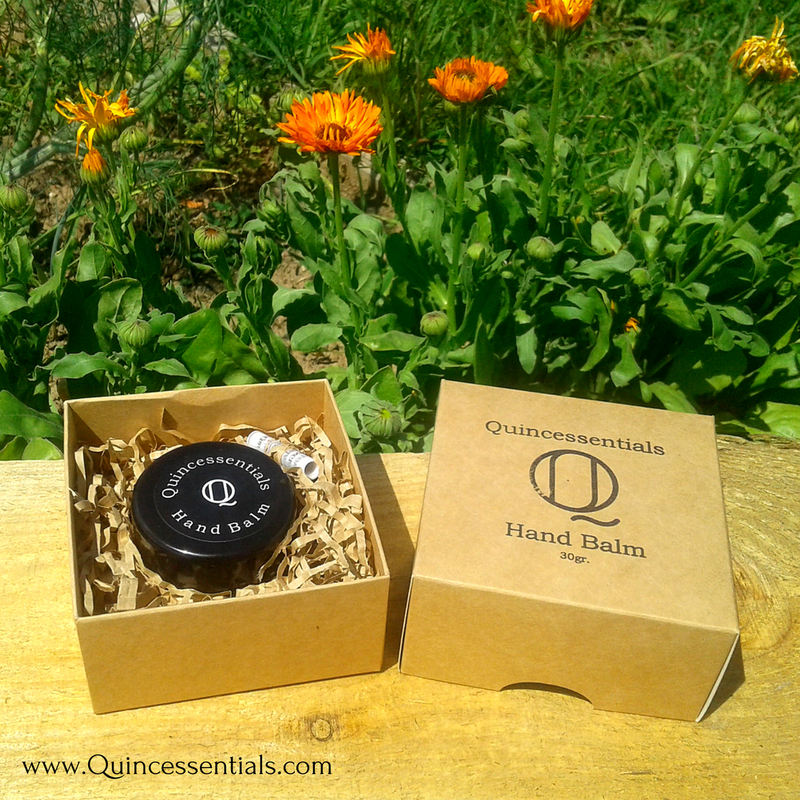 Gently massage the balsam onto clean and moist hands, wait a few minutes until it is absorbed.